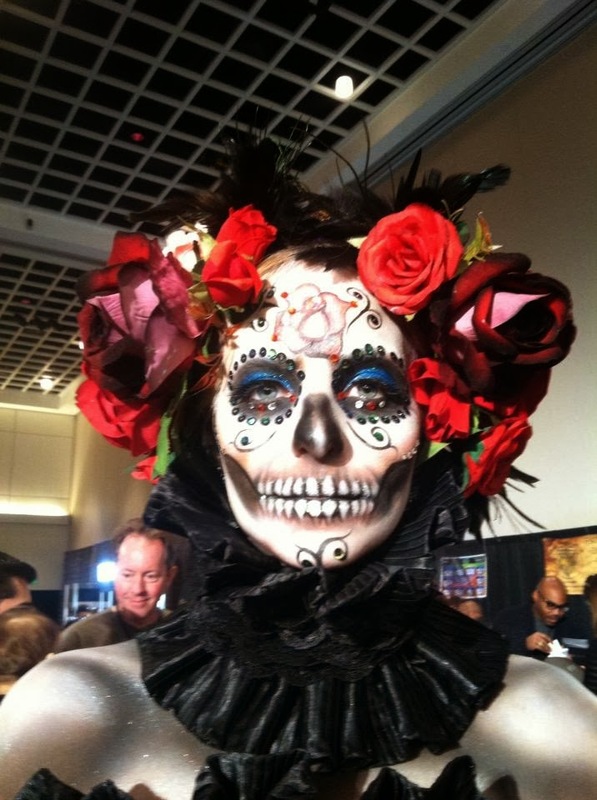 We went to the International Makeup Artist Tradeshow last weekend. It was our first time experiencing this show and we encountered some surprises. I thought I would provide a wrap up and some tips for those of you attending IMATS in other locations or in the years to come. 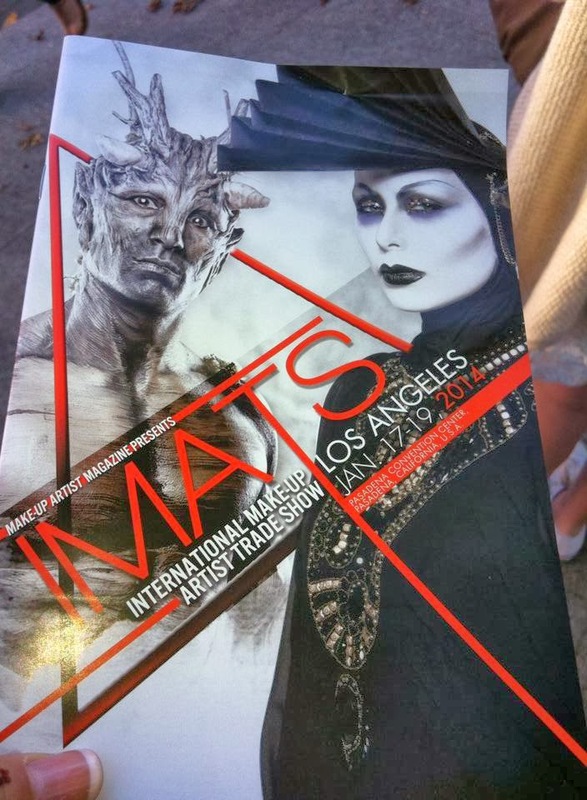 IMATS started out as a show for makeup artists to stock up on supplies, but in the past few years it has changed into a shopping event for the general public. Be prepared for lots of crowds, walking and spending! · Buy tickets early, the show was sold out and tickets were not being sold at the door! · Wear comfortable shoes, you could be walking upwards of 7 hours in a day. · Set a budget. Trust me – you will want to spend, spend, spend! Without a realistic budget, you could very easily end up with a case of buyer’s remorse. · Be prepared to wait in line. The line to get in to IMATS as doors opened on Saturday morning was over four blocks long and about an hour. If you are just going to check things out and do not have a specific list, you can arrive a little later and avoid most of the lines. · There are also lines for specific booths. Sugarpill, Lime Crime, Stila, Makeup Geek and MAC seemed to have the most consistent lines, sometimes very long. We found that around 3:30, however, that a lot of the crowd will clear out and you can walk right up to these booths. 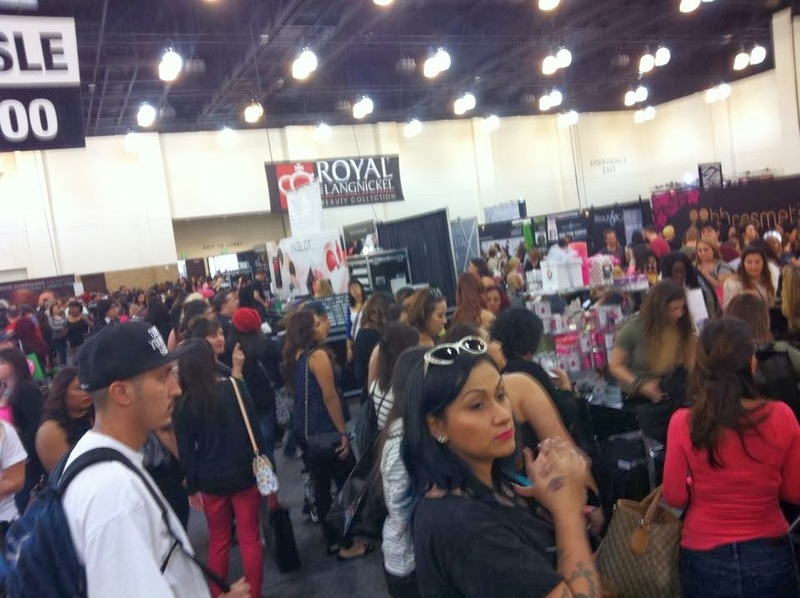 Very few of them had sold out of any items at that time on IMATS Day 1, and it was much less stressful. It also gave us more of an opportunity to talk with the vendors, which was really fun! · Bring a camera, or make sure you have storage & charge on your phone. 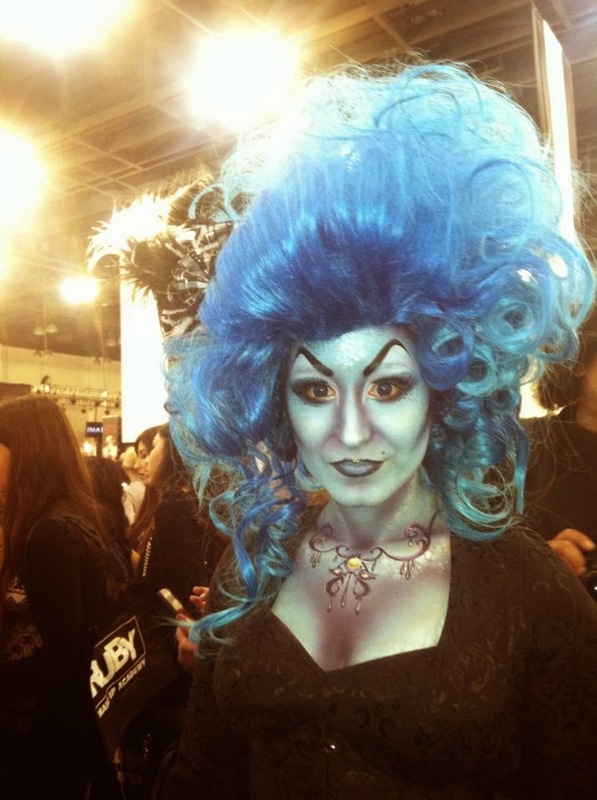 There are stunning make-up and special effects demonstrations going on over the 2 days, as well as student competitions. It was an awesome new experience. I hope that if you have the opportunity to go that you enjoy it as much as we did!